No funding has been confirmed for next year for the existing program for four year olds. KINDERGARTEN fees will go up, putting more pressure on parents' hip pockets, unless a delayed funding agreement can be urgently locked in, says Labor. Opposition modelling reveals Queensland kindergartens and preschools could miss out on $18 million, or up to $140,000 each, in government funding unless an agreement can be urgently reached. 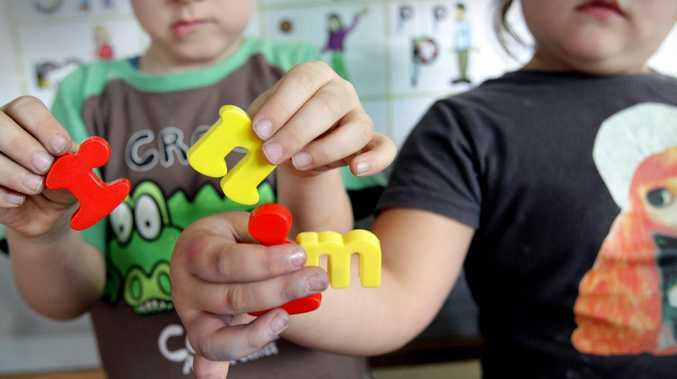 While The Courier-Mail yesterday revealed early educators were pushing for schooling to be expanded to three year olds to stop the brain drain, no funding had been confirmed for next year for the existing program for four year olds. Negotiations with the states are already behind compared to previous years, with deals for the following year usually locked in by now. It is understood the talks have slowed to a crawl. No funding deals have been locked in for preschools for next year. But Federal Education Minister Dan Tehan said the Government was committed to preschool for four year olds and was working on securing funding "well in advance of 2020". "We have provided funding every year we have been in government so 350,000 children have access to 15 hours a week of quality early learning in the year before school," he said. "The next national partnership will have a focus on lifting preschool participation rates, especially for disadvantaged and indigenous children." There are 470 preschools and kindergartens that attract about $18 million in universal access funding, which delivers at least 15 hours a week of school for four year olds. 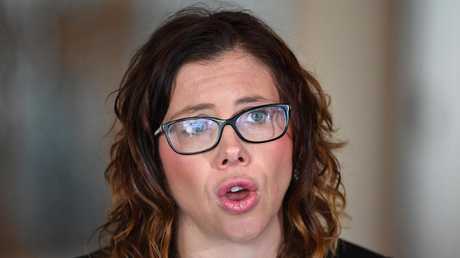 Opposition early childhood education spokeswoman Amanda Rishworth said it was three weeks before the budget and no funding deals had been locked in with the state governments. Opposition Early Childhood Education spokeswoman Amanda Rishworth. 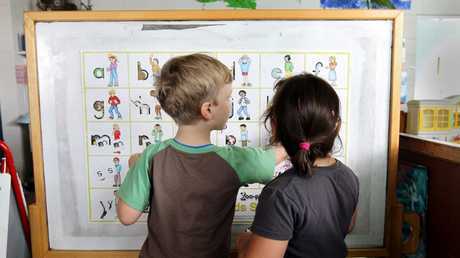 "Kindies in Queensland will have to bump up their fees or cut places to cover for Scott Morrison's neglect, meaning parents will have to pay more or miss out," Ms Rishworth said. State Education Minister Grace Grace said a long-term funding commitment to kindy for four year olds was vital for the state to be able to provide greater access. "What we need in the Federal Budget now is long-term funding so we can invest in the kindy program today for the kids of tomorrow," Ms Grace said. Department data estimates that each preschool-aged child attracts about $1263 in preschool funding. Labor analysis suggests that will cost Queensland at least $18 million based on the number of students enrolled. 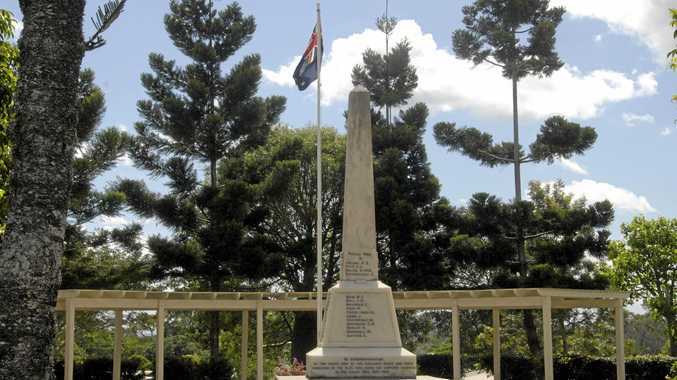 It showed the schools that could lose the most were Lady Gowrie Love Street Child Centre, in Fortitude Valley, which could lose $138,000; Borilla Community Kindergarten, in Emerald, which could lose $94,000; and C&K Carindale Community Kindergarten, which would miss out on $83,000 if a new deal was not reached.